I am honoured and priviledged to help give a voice to the animals! Remember – They All Have Something to Say! My life changed forever the day a horse “spoke” to me! and I realized that nothing was impossible! Every Animal Communication Session is unique both for me and my clients and it’s always interesting. Sometimes the animal’s person and I cry due to the emotional nature of the session, sometimes we laugh – but each time the miracle of talking to an animal is fresh for me! I never know what they will say and to this day they still surprise me! 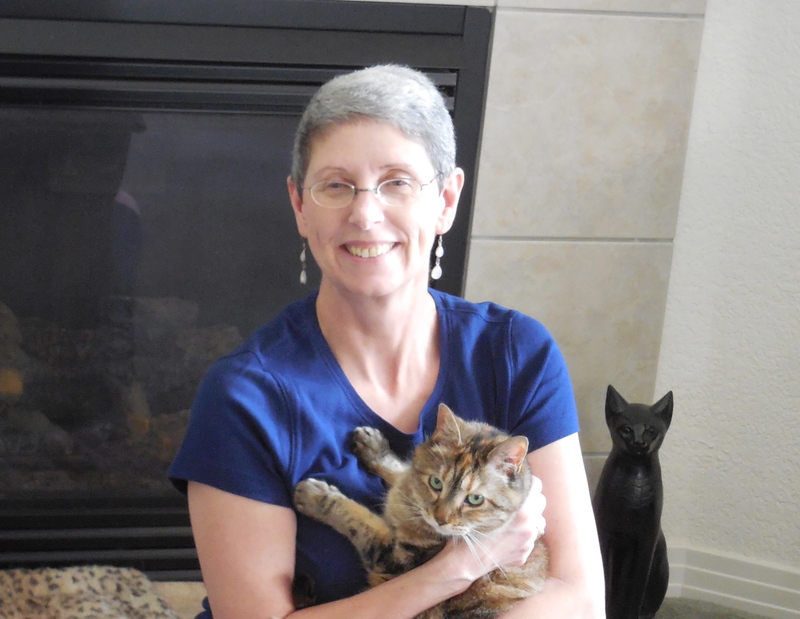 Since my first animal communication experience in 1999, I have completed thousands of Animal Communication Sessions, helping people and their animals communicate and understand each other better. I’ve worked with clients and animals all over the world — in 46 US States and in Costa Rica, Canada, Brazil, United Arab Emirates, Jordan, Germany, Ireland, Czech Republic, Philippines, Tiawan, Belarus, Kazakhstan, New Zealand and Australia. Horses, Cats, Dogs, Hamsters, Rabbits, Hedgehogs, Guinea Pigs. Cows, Goats, Sheep, Chickens, Geese, Turkeys. Rats, Mice, Birds, Chinchillas, Ferrets. Goldfish, Frogs, Mules, Donkeys, Racoons. Elephants, Giraffe, Monkeys, Dolphins, Orcas. Hermit Crabs, Lizards, Snakes, Turtles, Tortoise, Fish. I haven’t found an animal I can’t talk to yet ! Meanwhile, after becoming a certified equine / canine massage therapist – I developed a successful equine massage therapy practice. I have completed over 5000 equine massage sessions. I’ve worked with horses of many different breeds and temperaments – from Minis, to Clydesdales and nearly every discipline – from Western reining and Cow horses, to Grand Prix Dressage and Show Jumping, retired and “back-yard” horses too! From 2011 to 2013, I was given the opportunity to write articles about my work for Paws N Read Magazine, a Colorado based animal Magazine; which sadly is no longer being published. Currently, I am living in the United Kingdom (UK) and traveling to the US for fairs in the spring and fall. Private communication sessions are available wherever I am, via Skype or phone. When I’m in the UK , I can call the US toll free. I also offer animal communication sessions at metaphysical and holistic fairs and events in Colorado and the United Kingdom (UK), as well as equine massage when I’m in NJ in the spring and fall. I have had the opportunity to give lectures about Animal Communication at metaphysical and holistic fairs and events in Colorado and the UK – these are always enthusiastically received! I look forward to the new experiences that are ahead! 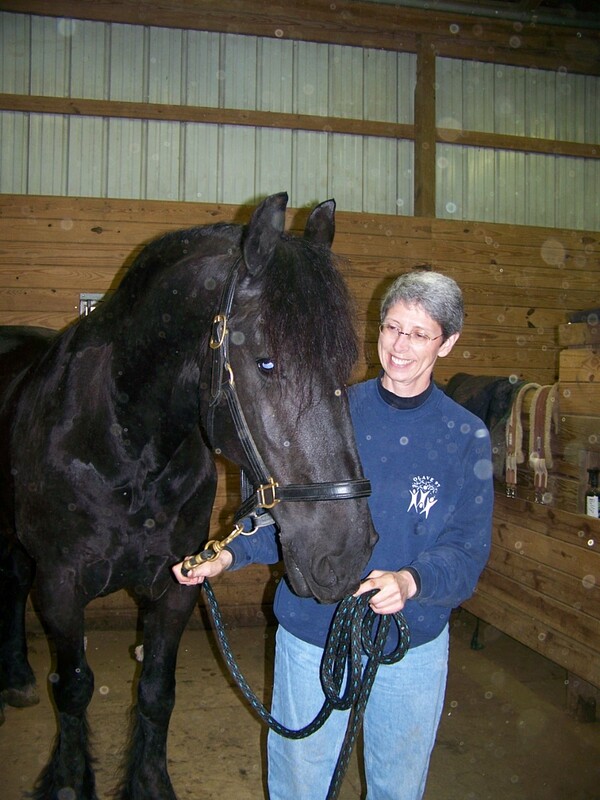 Certified Equine and Canine Massage Therapist, certified by Equissage in Virgina, 1998. Animal Communication Course with Anita Curtis, 1999. Intuitive Development Courses with Yanni Maniates / Life Mastery Institute, 2001 – 2006. Trained to Master / Instructor Level in Usui Reiki, 2004. Trained to Master / Intructor Level in Integrated Energy Therapy, by Stephen J. Thayer, 2006. Completed The Flower of Life Workshop, with facilitator Ron Sirche 2006. Trained to Quantum Touch Level One, 2007. Completed The Living in the Heart Workshop, with Drunvalo Melchizedek 2008. 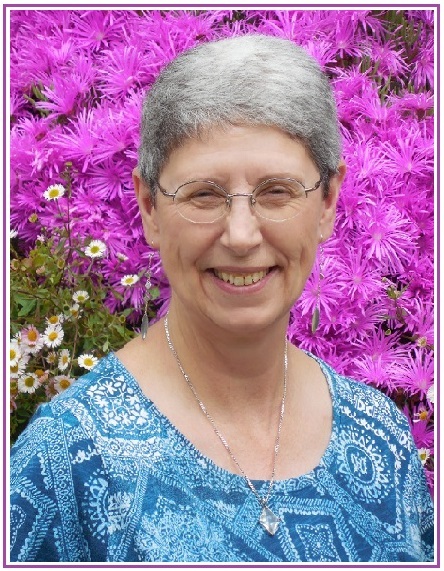 Trained in Crystal and Vibrational Healing Workshops with Joy Gardner, 2008 – 2009. Completed The Advanced Living in the Heart Workshop, with Drunvalo Melchizedek 2010. Completed The ‘Yew Mysteries’ Course Levels One and Two, with Michael Dunning 2018. Graduated with a B.Sc. in Communication from Miami University in Ohio. Graduated from Brevard Community College in Florida with an Asscociates Degree in Nursing. Worked as a Registered Nurse for 18 years.